Black Friday sale is going on till Nov 30th 2017! Any basic Air Runner Kit and AirRunner strut sets are now $300 off! Don’t miss out the special Black Friday offer! 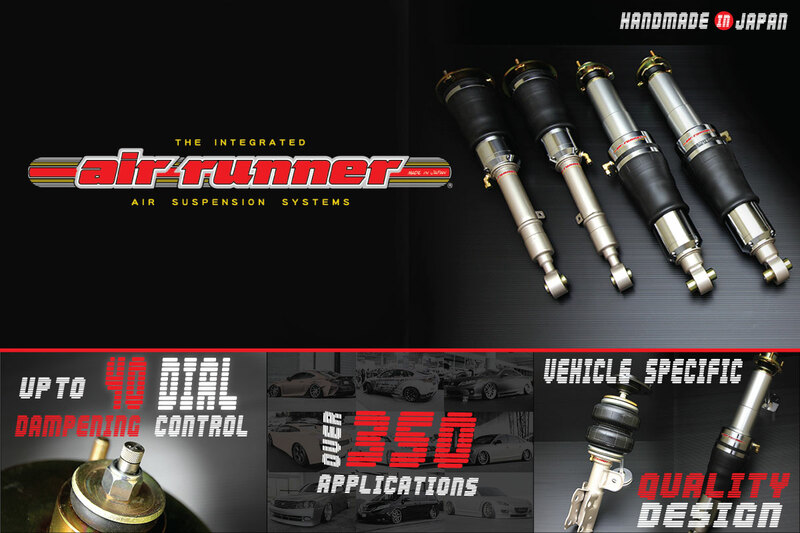 Lean more about our Air suspensions!